His rap name is Anonymous, and he found himself down and out after he got retrenched from work. Months later, he’s in arrears with his landlord and has moved to a shelter in the centre of Johannesburg. 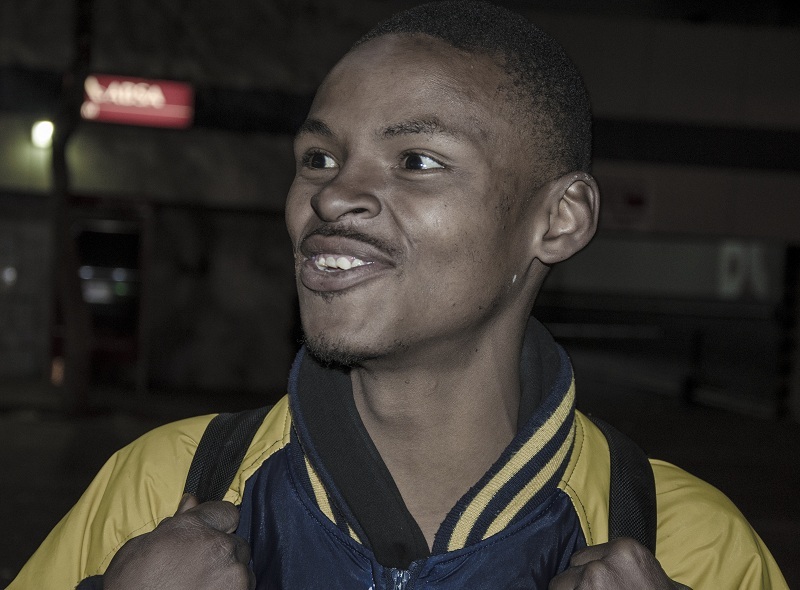 He can’t go back home to the Western Cape because of family feuds – he’s got into a physical fight with his uncle previously. He has no other choice but to be here in the beast’s belly with a myriad of stories and the rap skills to tell them.